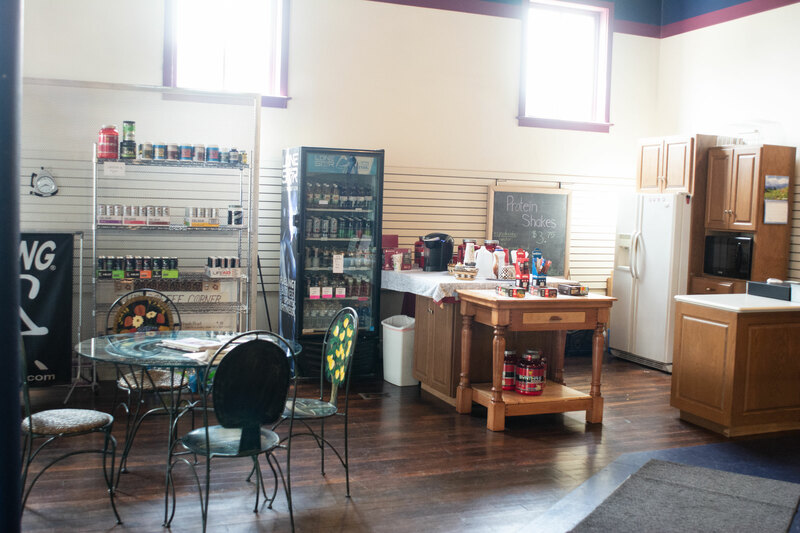 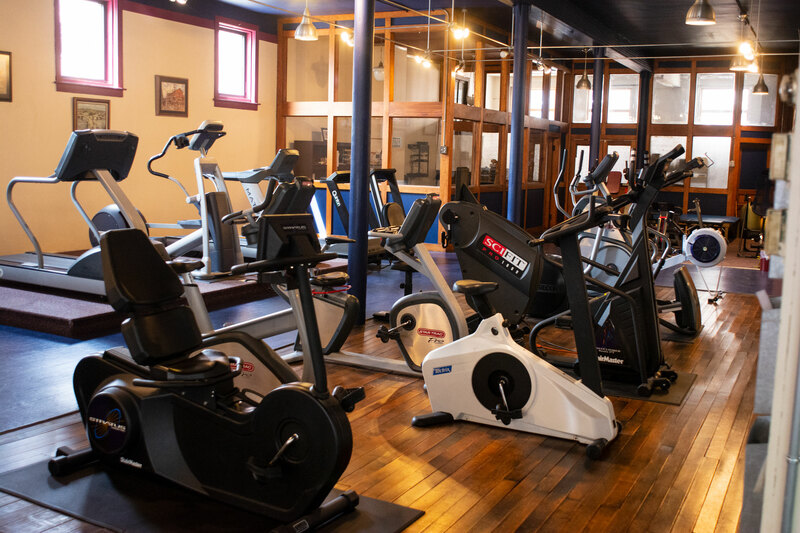 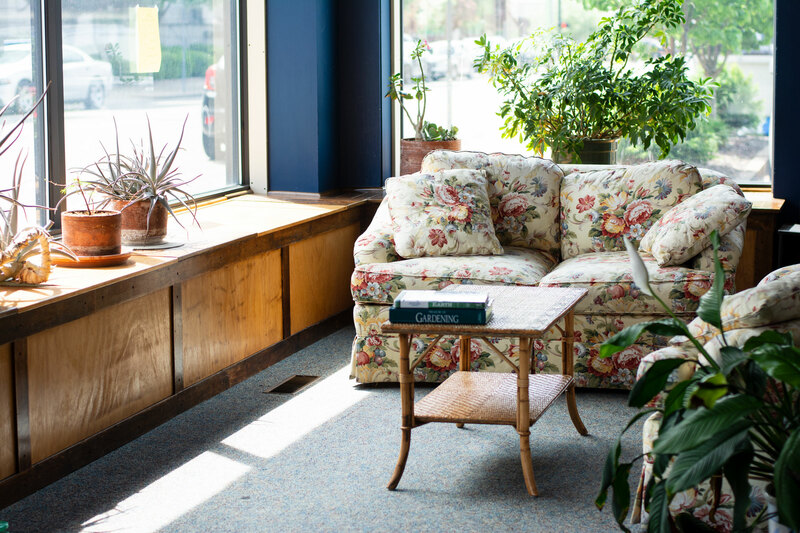 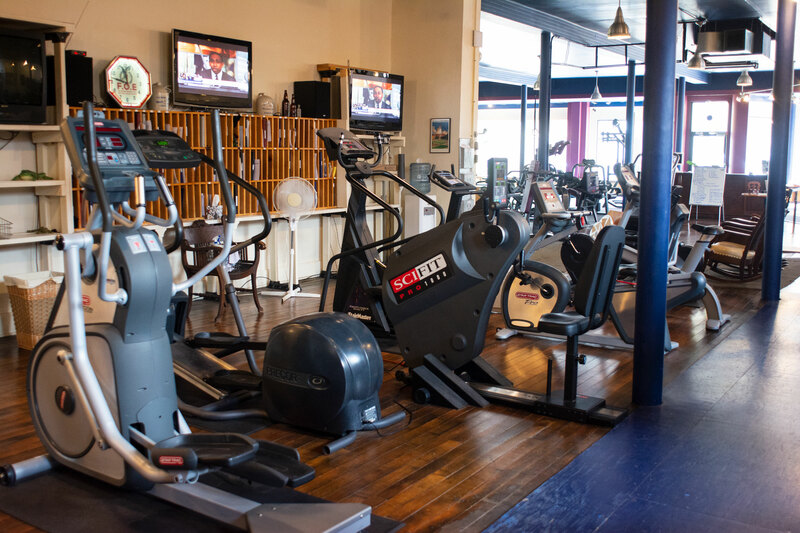 Schimmel Fitness is located in the heart of downtown Zanesville. 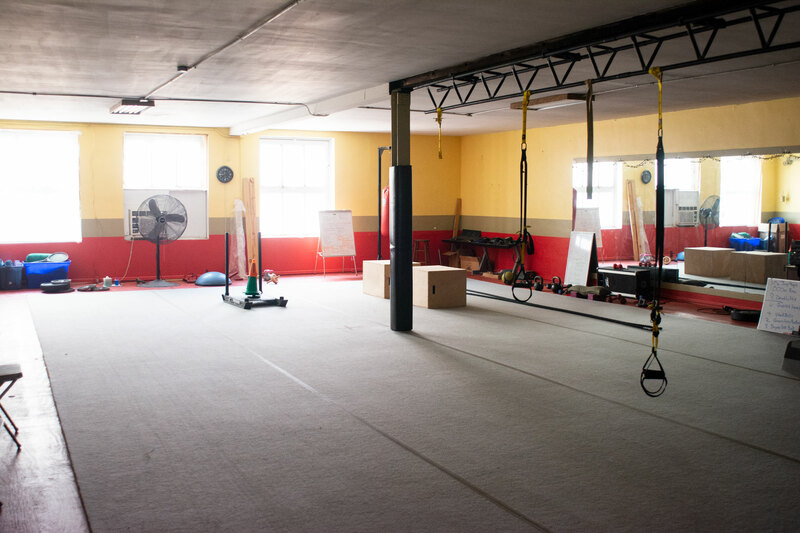 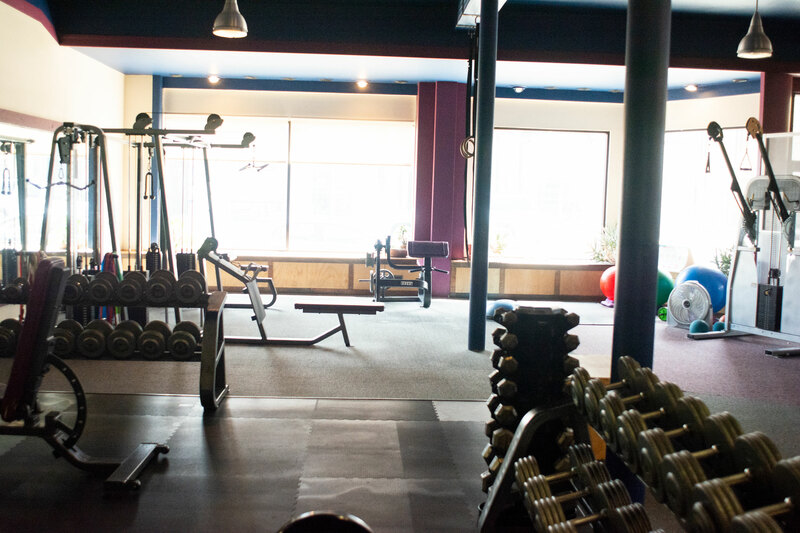 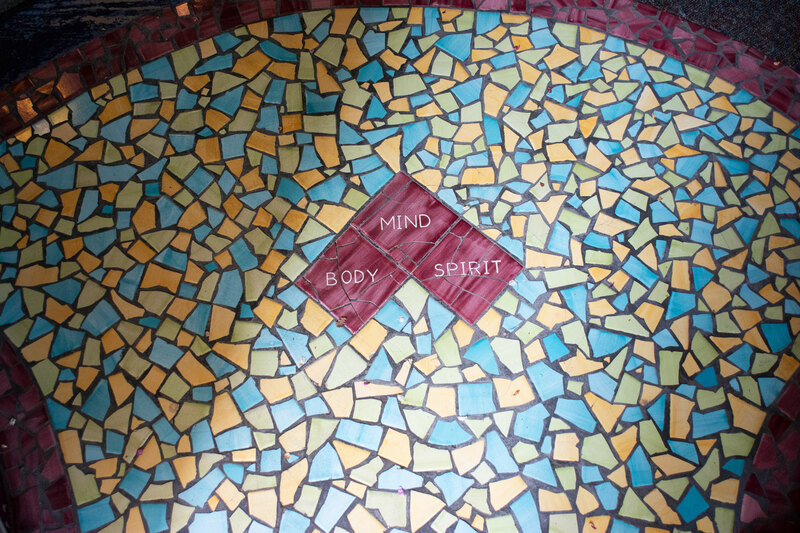 Our unique building provides a clean, professional, intimate space for our clients to reach their fitness goals. 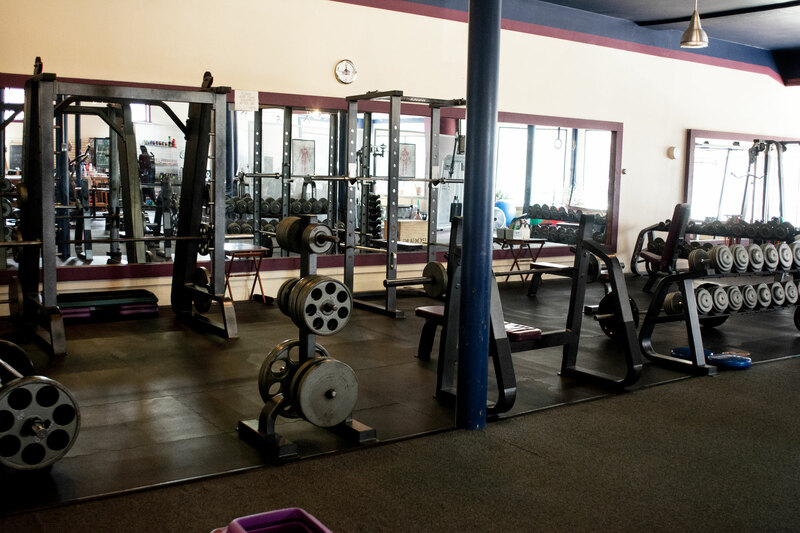 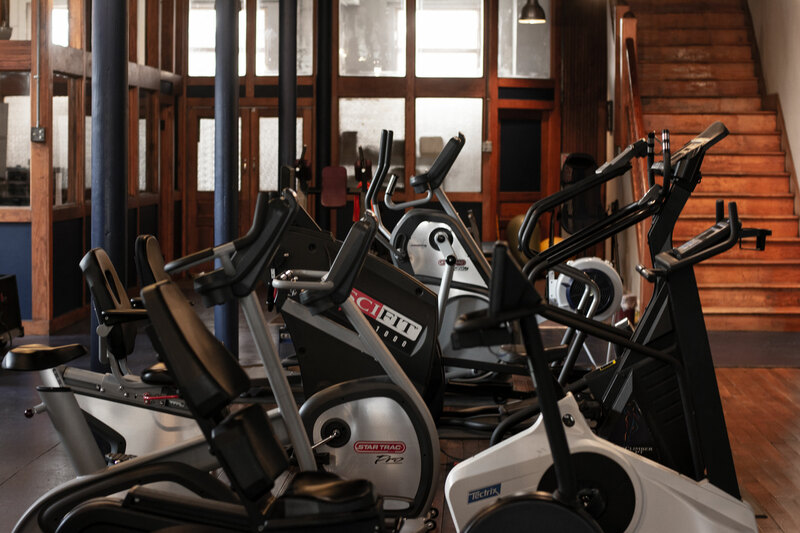 We limit our membership to 125 members, which means that equipment is always clean and available when you need it. 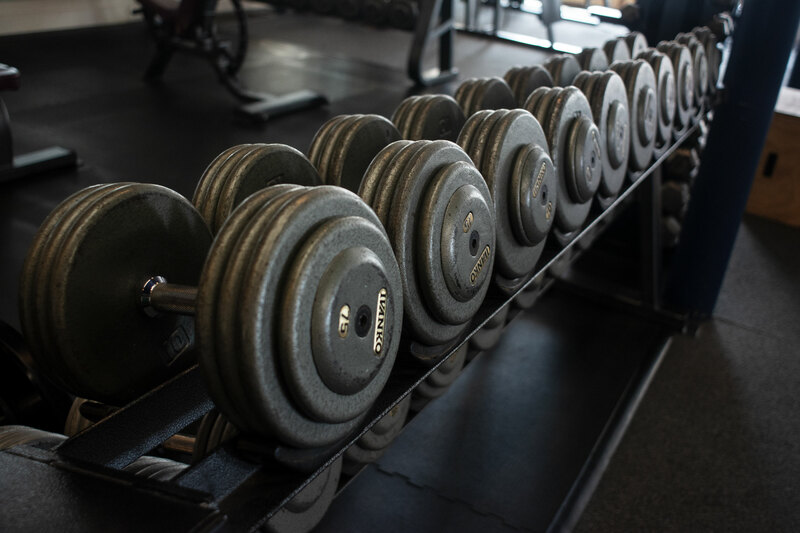 Our facility is equipped with free weights, modern cardio equipment, group workout spaces, and specialized equipment for golf fitness training. 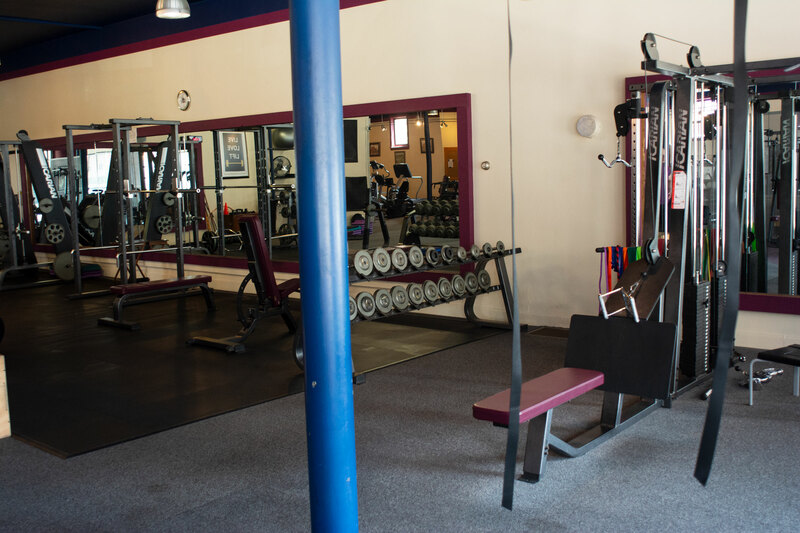 Our facility includes spaces for relaxing or meeting with your trainer in a comfortable setting, as well as a fully-equipped locker room which includes towel service. 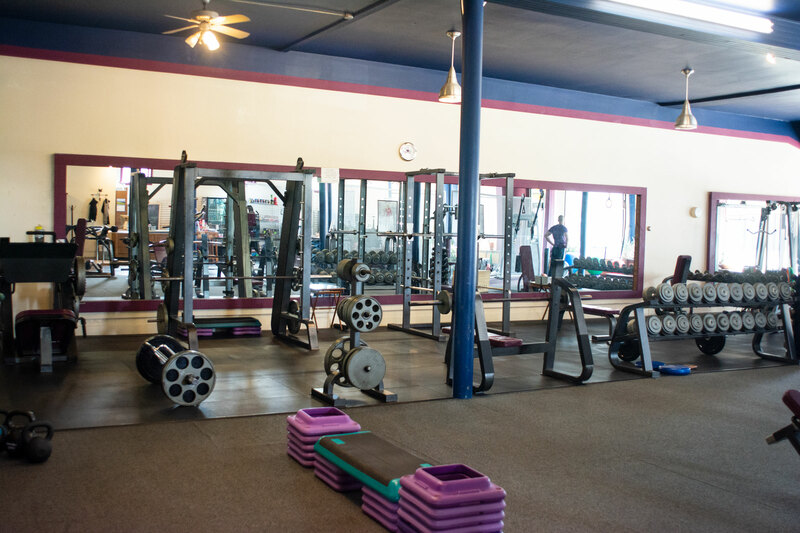 Our memberships are affordable, and offer unlimited access to the facility. 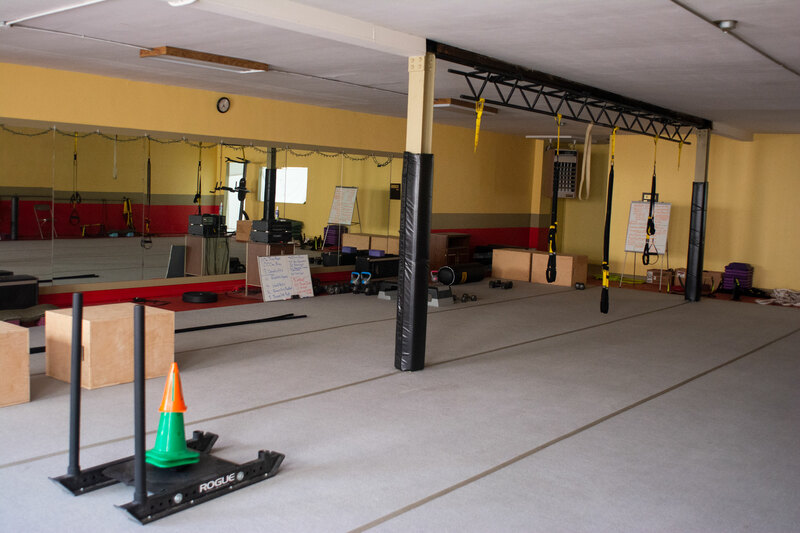 Learn more about our memberships here. 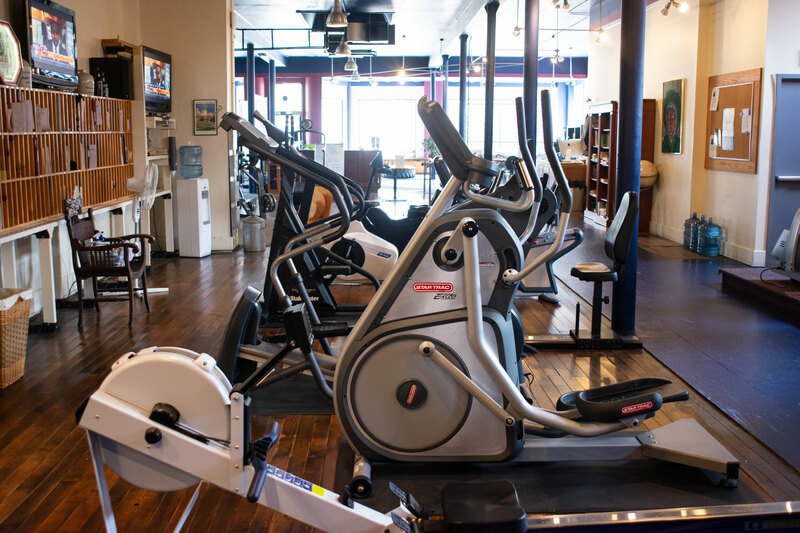 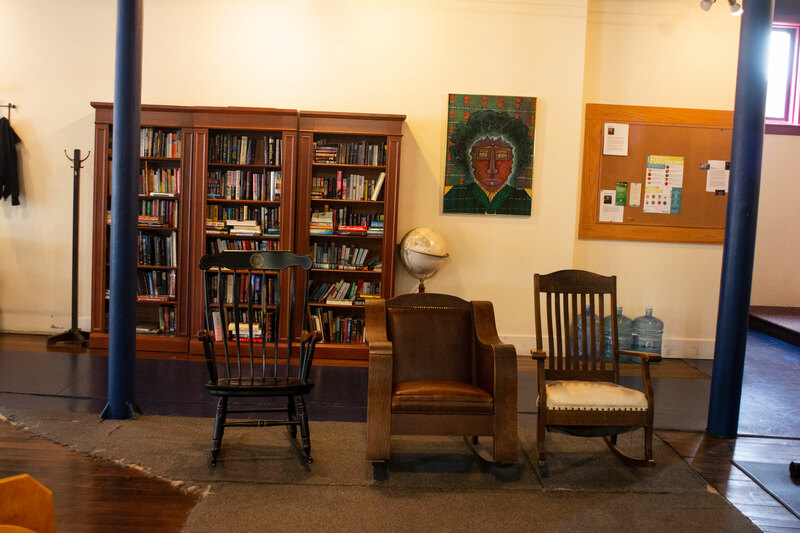 Browse through some of our photos here, and then contact us to schedule a tour.